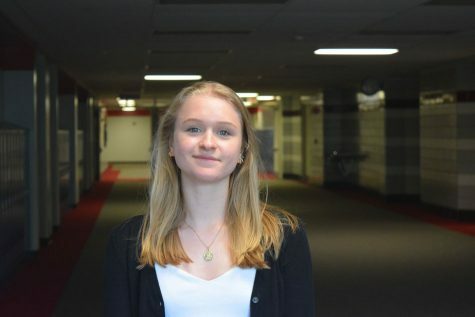 Julia is a junior at PHS, who not only loves a good book, but writing them too. Throughout the years, she has taken inspiration from many works, known or masked from the public eye. She has always wanted to be an impactful writer. One that makes people think about themselves from a different outlook after reading hers.